Rock Island Residents: Train for free - pay only after you pass. You are 3 short steps away from getting your Illinois state-approved food handlers card and certificate valid in Rock Island. The eFoodcard program is fast and easy to use on any device, including phones and tablets. Your food handlers card will be valid for 3 years, and includes unlimited printing. Just 3 easy steps to earn a certificate of course completion and official Illinois food handlers card! The American National Standards Institute (ANSI) recognizes and approves eFoodcard, America’s official food handler course. Food handler training is important to public health and may be required in your state. 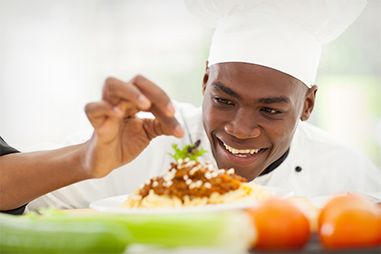 Why is food handler training important?